!!! New. Updated on March 27, 2017 *** The lovely interesting story with the moral. 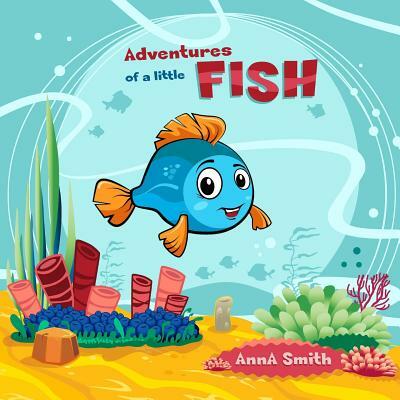 This is the short story about cute and kind fish discovering the interesting undersea world. Here you will come to know about tiny fishes as well as about big ones. Short Bedtime Stories for Children. Enjoy reading it. BONUS: Black and white coloring book page.